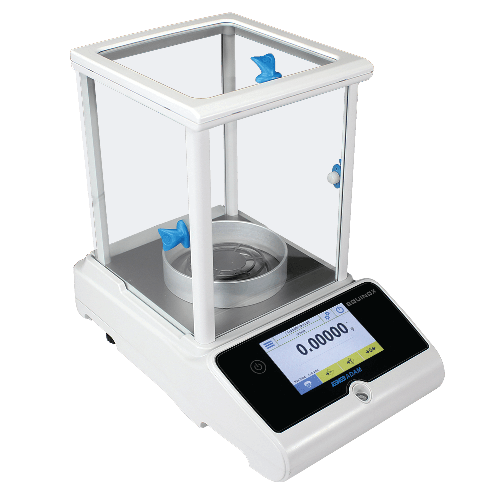 Offering superb precision, Equinox is our most advanced line of balances. The Equinox series features semi-micro, analytical, and precision models with capacities up to 8200 grams. Lean Practices are becoming ubiquitous, and laboratories are no exception. Balances and their accessories are a staple of lab equipment, and their proper usage and placement can go a long way to make sure your lab follows Lean Lab Practices. If you read the manual for your scale or balance, you might have seen the section about ASCII codes, parity, baud rate and other technical terms. To make things simple, Adam weighing devices can be controlled with computers thanks to the RS-232 interface.